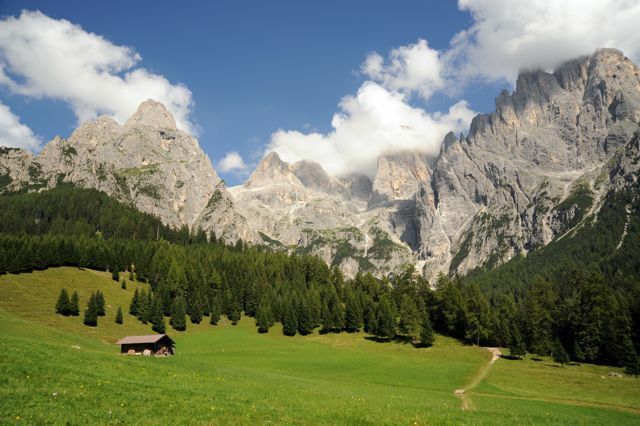 We are set at the end of the nicest and most pleasant walk of San Martino di Castrozza, surrounded by wide lawns and luxuriant woods, at the foothills of the massive Pale di San Martino in the south area of the Dolomites. 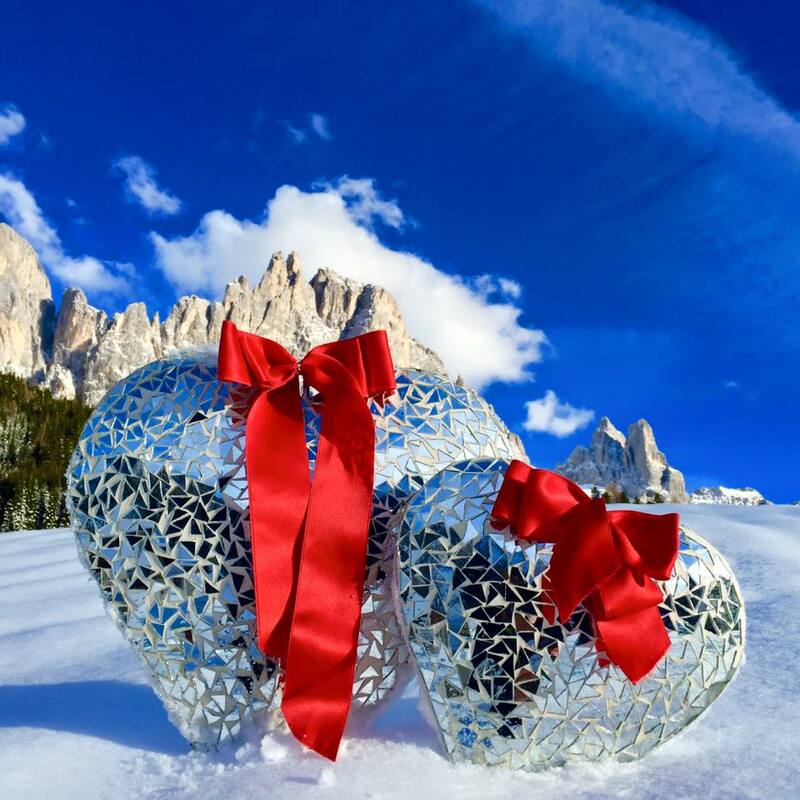 100 mt far from one of the main trails on the Dolomites for summer excursions at any level, or for romantic winter walks “ciaspolate “, immersed in a silent and a breathless setting. 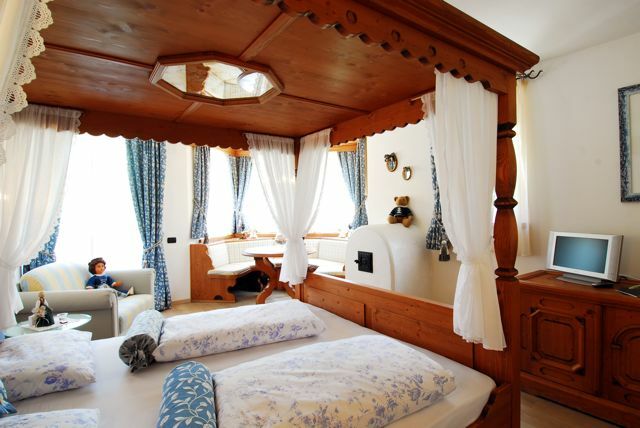 We offer our Guests eight brand-new, comfortable rooms, walls and furniture made of wood for an even deeper sense of warmth, an attentive, typical cuisine made of years and years of tradition and experience. We would leave our Guests thrilling to be back! From 23. June until 14. July and from September 01rd, perfect for families and nature lovers! € 920.00 Children up to 8 years are special guests! Our rooms: Eight beautiful flowers for eight double rooms or family to rest peacefully far away from any noise. Discover them all! 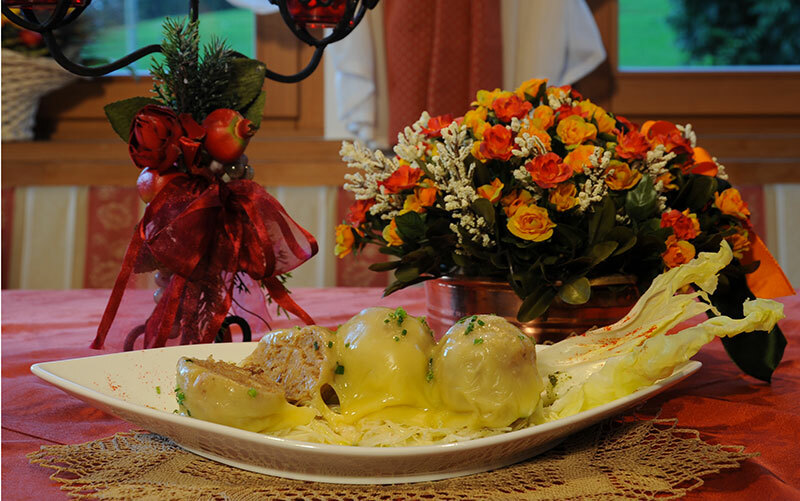 Our kitchen offers dishes of Trentino and Primiero tradition, with particular attention to the genuine products and homemade with love and passion.